We have a large variety of sizes available. 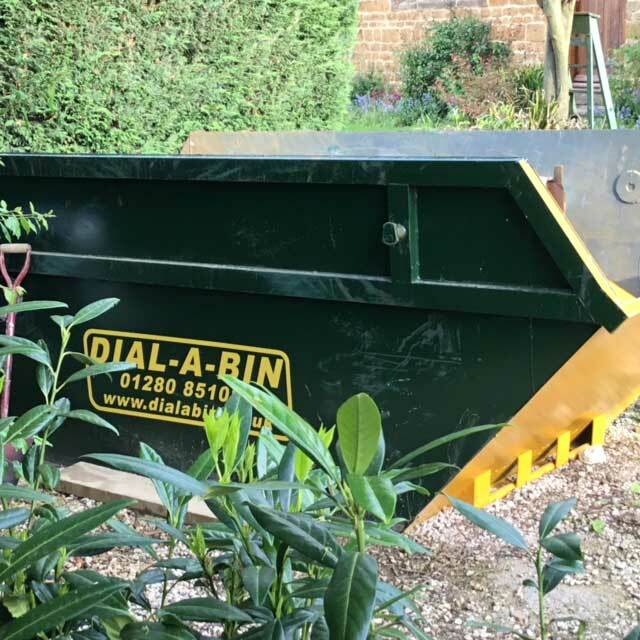 Dial A Bin is proud to offer skip hire services to a growing number of commercial and domestic clients from a number of industries. 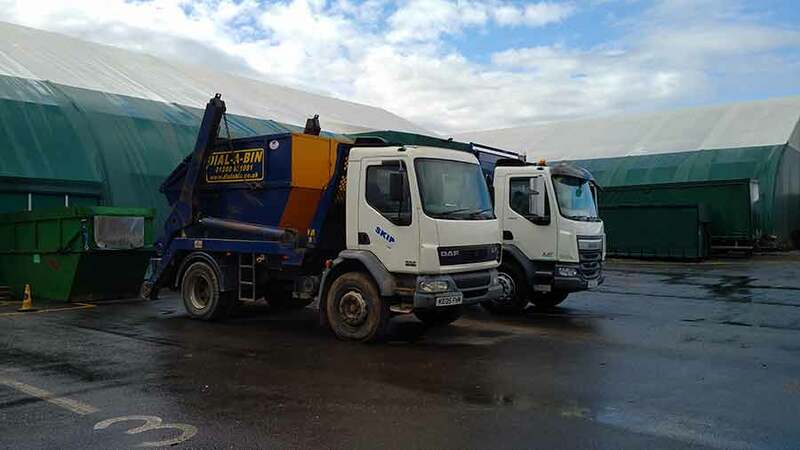 We have more than 14 years experience catering for commercial, residential and domestic clients and are fully capable of fulfilling all your requirements, whatever the size. 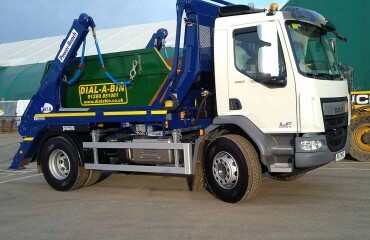 If you need something larger than the skips that we offer, we also have a range of roll-on roll-off skips available. Have you recently undertaken a home renovation? 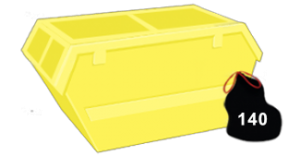 Does your business require a robust and yet cost-effective disposal solution? 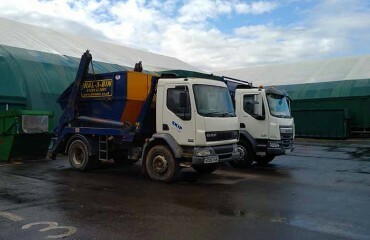 We are well aware that waste management solutions can be quite challenging for both domestic and commercial locations. 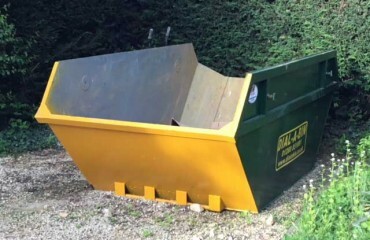 Do you need a skip hire company for a large or small scale demolition project? By offering flexible solutions designed around your exact needs, you can rest assured that you can save a great deal of time and money. 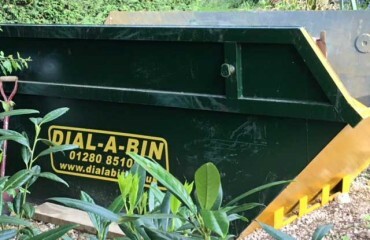 Providing skips that range in size from four to twelve yards, Dial A Bin is here to help in any way we can. 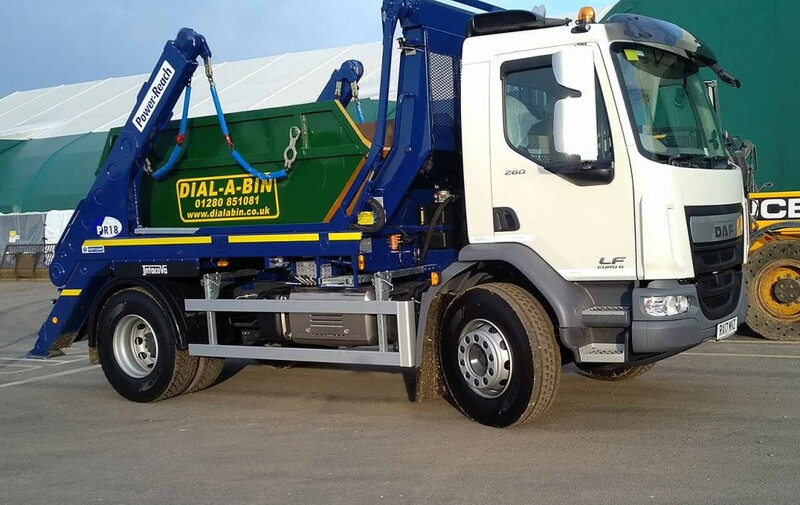 We can offer hire periods of up to 14 days and we can collect all our units at the most convenient time for you, six days a week, while our trained team are recycling experts; promising to find productive uses for as much of your waste as possible. 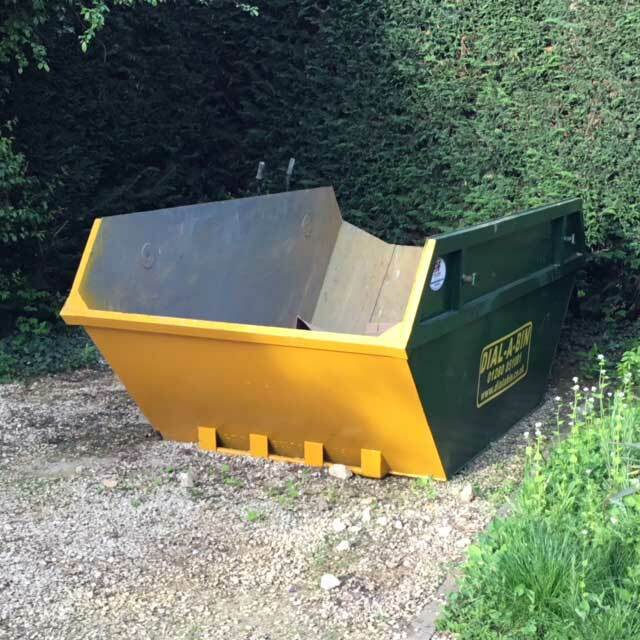 Whether you require our services on an ad hoc or regular basis, our friendly team are always prompt when it comes to delivering and collecting your skip. 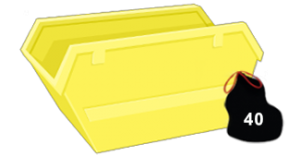 If you need further information, please take a look at our FAQ’s.